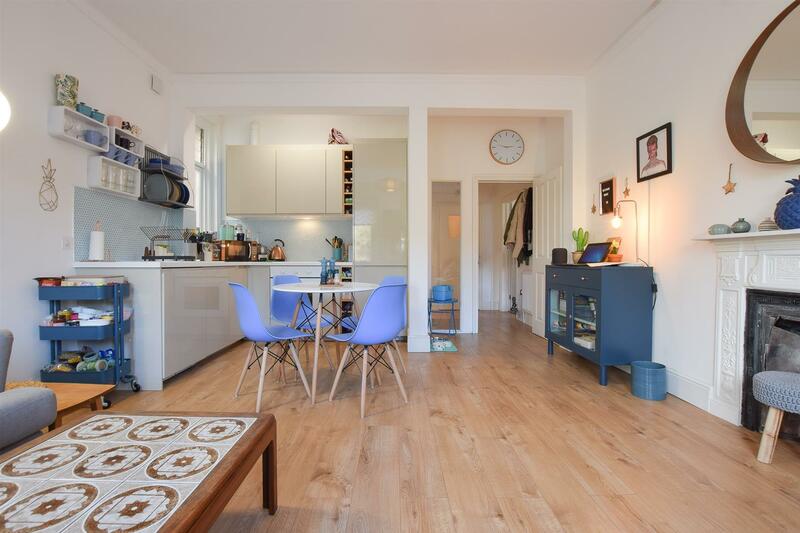 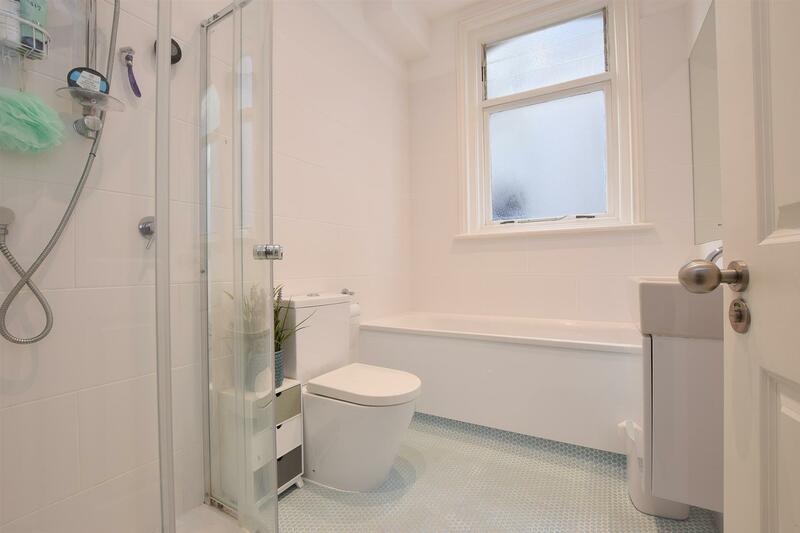 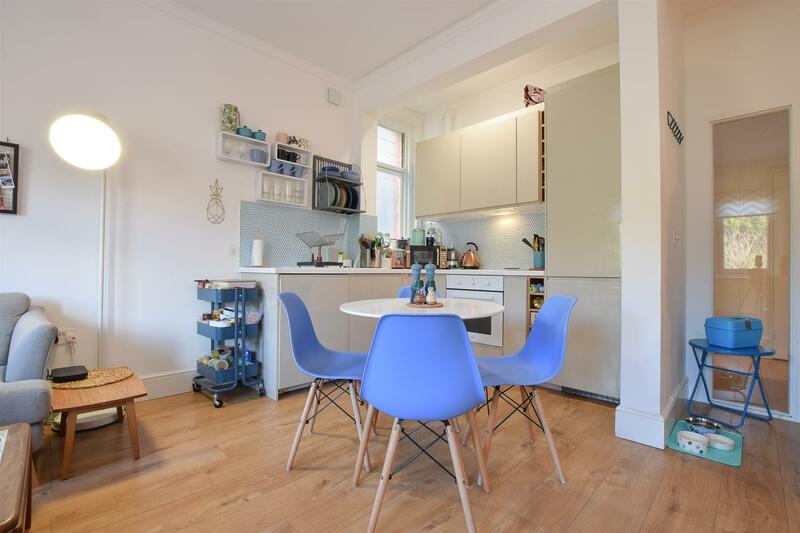 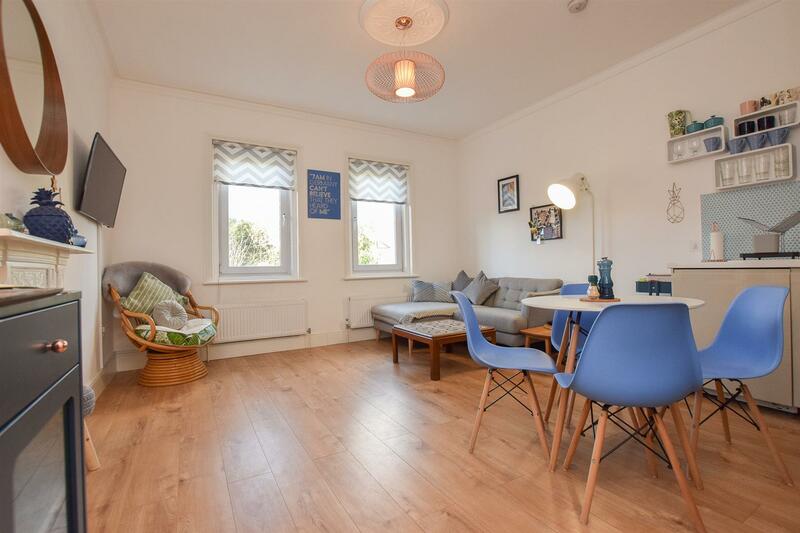 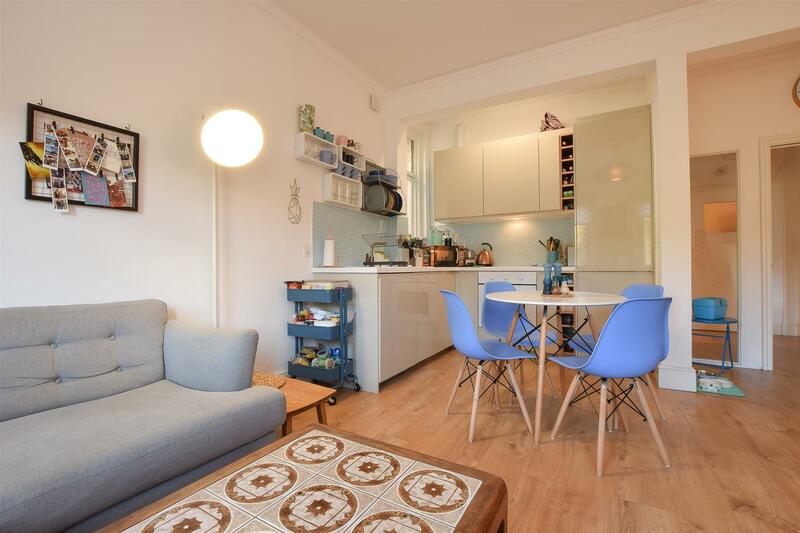 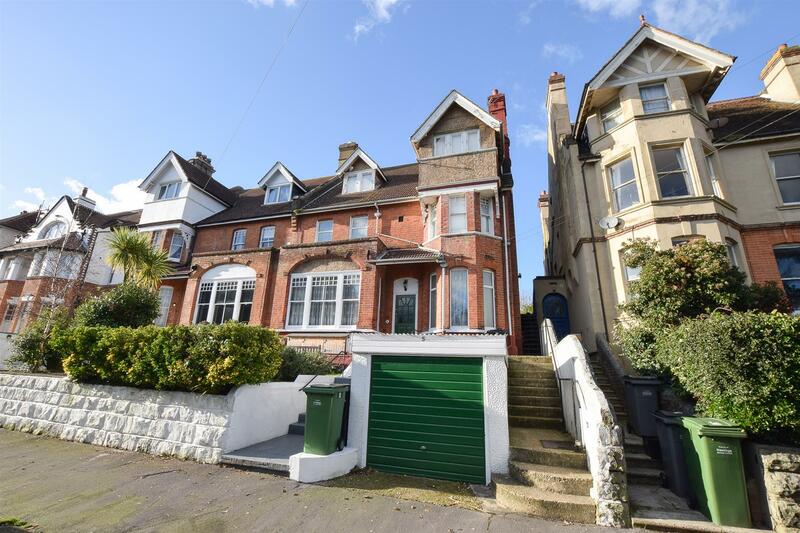 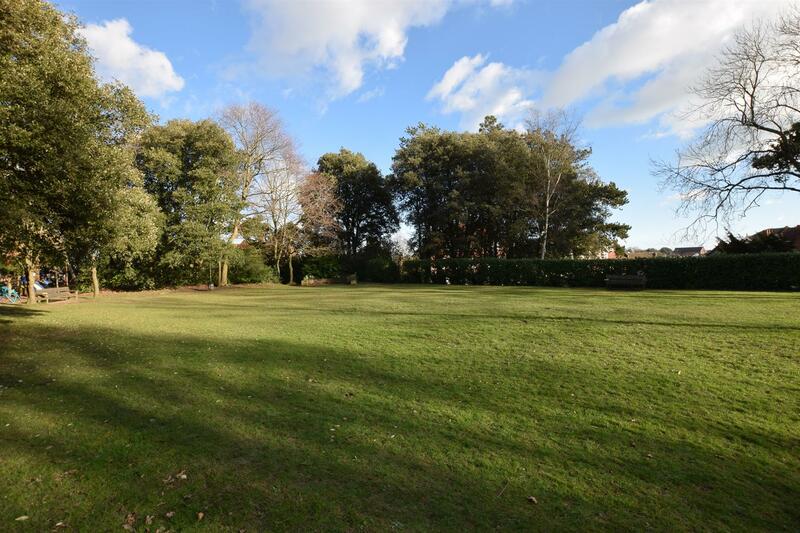 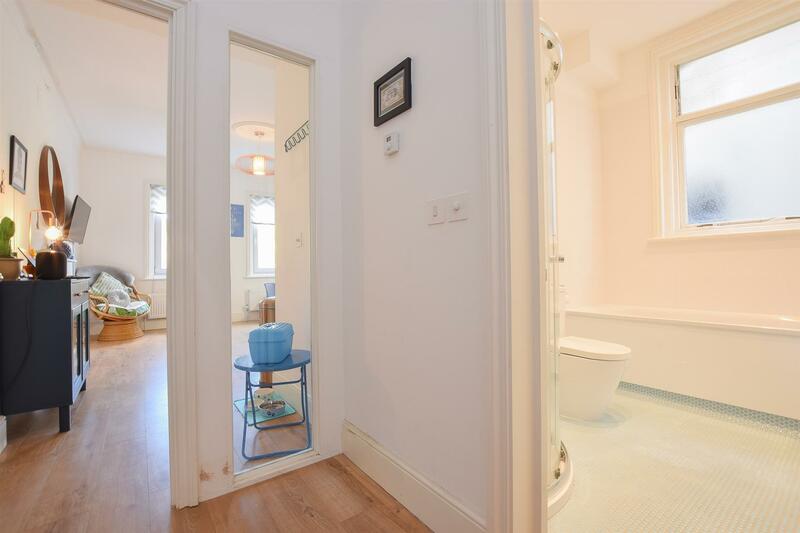 One bedroom SUPER TRENDY APARTMENT located in a favoured St Leonards Road set around private residents gardens. 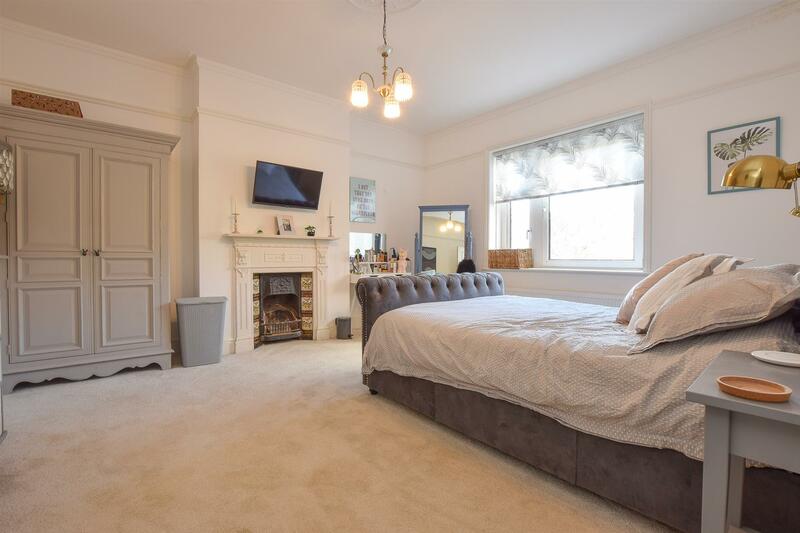 Sat on the FIRST FLOOR, this apartment is presented to an EXCEPTIONAL STANDARD offering a STYLISH SENSE OF LIVING. 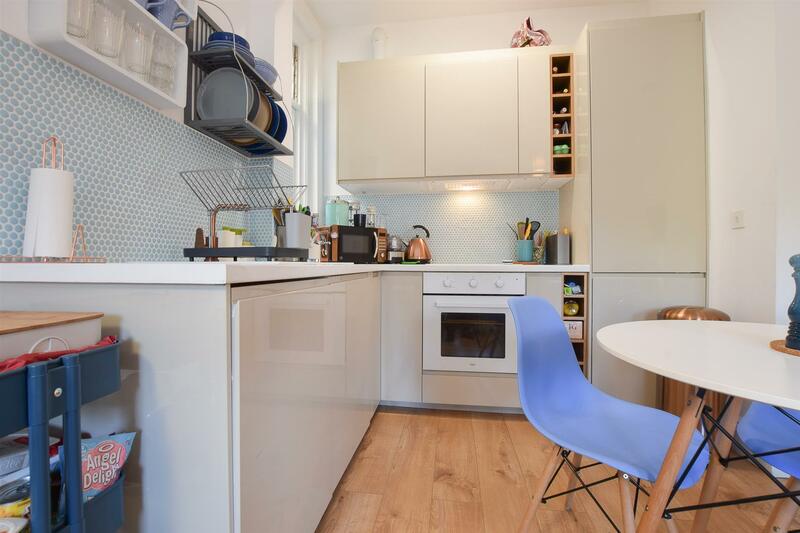 The OPEN PLAN KITCHEN AND LIVING SPACE boasts contemporary fittings and a green outlook. 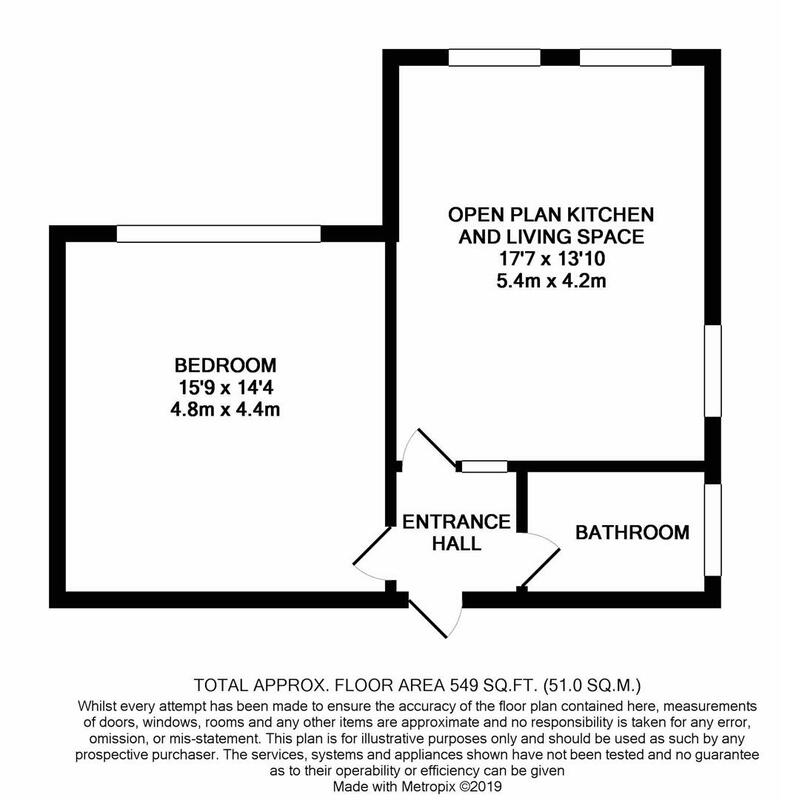 Measuring 15’9 x 14’4 the bedroom is a particular feature here with an ORIGINAL FIREPLACE and large window while the MODERN BATHROOM enjoys a bath and separate enclosed shower cubicle. 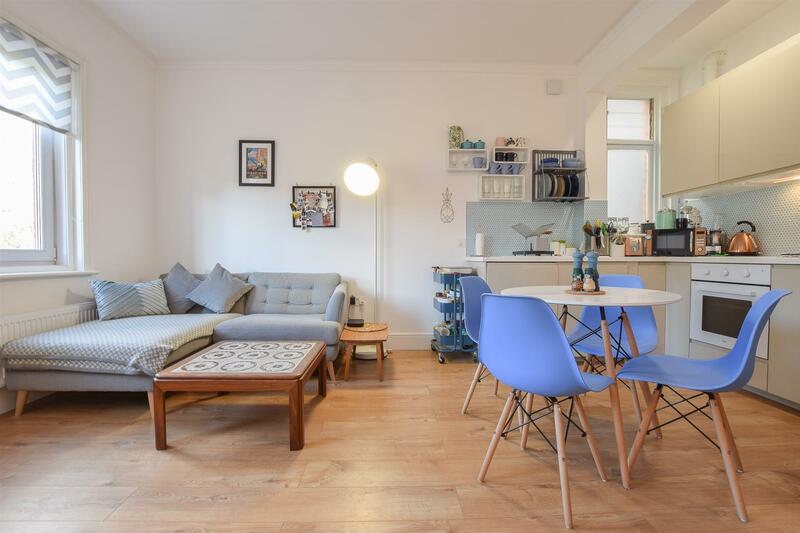 Being sold with NO ONWARD CHAIN AND BRAN NEW LEASE, this pad is one we adore.